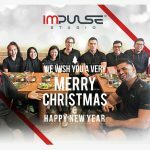 We wish our Impulse Community and all family and friends and blessed Christmas holidays and a Happy new Year. Stay fit in 2018! We always there to assist you and keep you on your fitness track. 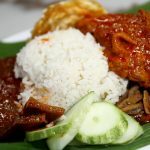 Nasi Lemak: Breakfast of Champions..?